This record was a real welcome surprise for me, the progressive pop-rock sound is of a kind that you don't often hear in Japanese indie music. The vocal melodies are quite complex yet really memorable and get stuck in your head. It kind of reminds me of the last 2 Silverchair albums, not in the sound of the band, but in the way that vocally it goes in surprising directions. I'd recommend this to any fans of clever rock music, and indeed fans of rock music in general. Go buy it!! 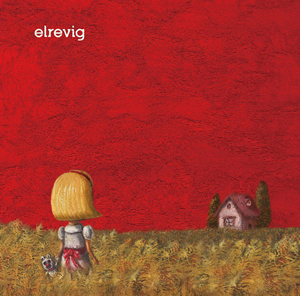 © elrevig All Rights Reserved.